With mezcal on the rise as a category, it makes sense for enthusiasts to build their understanding of what mezcal is and why it’s such a unique product in the world of spritis. 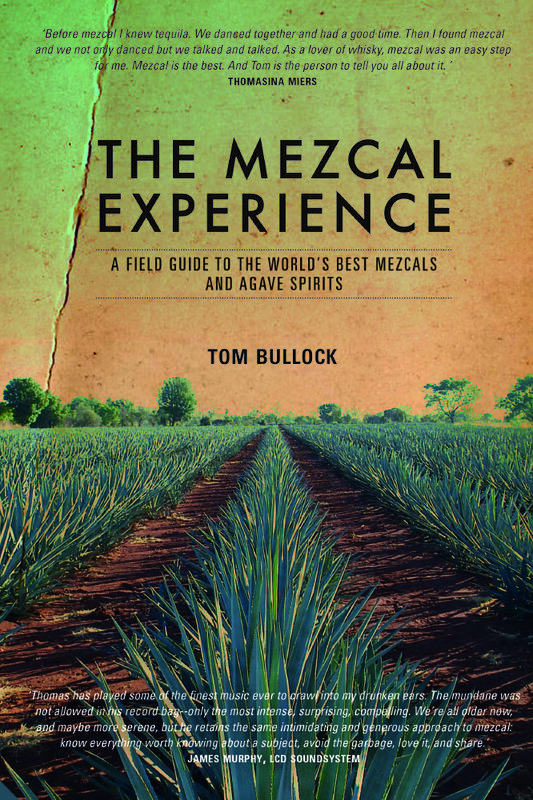 Tom Bullock’s treatise, The Mezcal Experience: A Field Guide to the World’s Best Mezcals and Agave Spirits, offers a solid foundation to the category and stands as one of the best introductions to mezcal that you’re likely to find on the market today. As the subtitle suggests, this is in part a true field guide, about half of the book walking you through an encyclopedic series of distilleries and specific spirits. The remainder of the book (in fact, the first half) is a treatise about everything else in the mezcal world, including history, production methods, and agave-growing regions, and agave species you should know. Bullock gets appropriately in the weeds with all of this, explaining how and why pechuga mezcal is created, and even gets political with discussion about the confusing NOM system and the modern controversies surrounding it. Whether that kind of thing resonates with you or not, anyone with an even a passing interest in mezcal will find something to enlighten them in Bullock’s book. Written with a lively, if sometimes academic, hand, it’s an easy book to read from cover to cover, or to flip around in, coffee table style. Even LCD Soundsystem musician James Murphy, quoted on the front cover, says so!